Crestview Academy, long recognized as the most exclusive and prestigious preparatory school in the nation, is a non-sectarian, college-preparatory, independent day school for boys and girls in grades one through twelve. The School's charter states that it is "designed to afford its students well-rounded physical, intellectual, moral, and religious training and instruction." But that's not really true. The School is intended to be a diverse community of teachers and students who share a love of money and entitlement as much as learning and who strive for high achievement in whatever they undertake. Impressive facilities such as the planetarium, observatory, polo grounds, and industrial arts complex inspired the well-respected US Few & WASP Report magazine to call Crestview the "best preparatory school in the country." Today the School continues its tradition of excellence serving boys and girls, their families, and the community, with total disregard to anyone not worthy of being considered Crestview material. 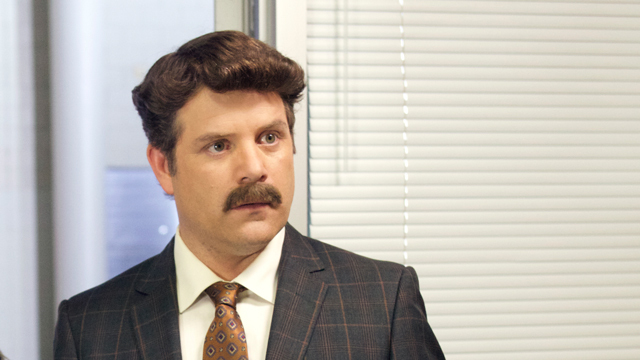 After all, Crestview is "where the bad kids go." 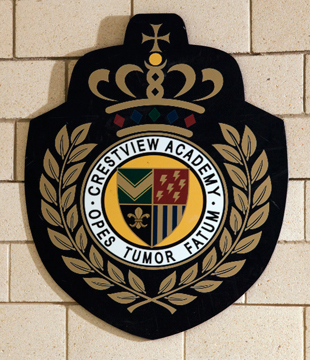 Click to learn more about the history of Crestview Academy. Click to learn the words of the Alma Mater. Click to find out how you can be popular at Crestview Academy.